Dr. C.C. 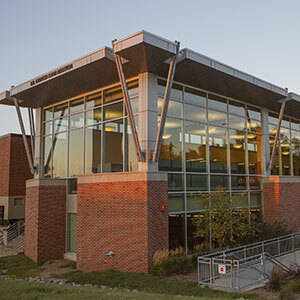 and Mabel L. Criss Library serves as the primary source of academic information for the university community through its collections, academic and reference services, innovative and modern technology, exhibit and event programming and modern physical facilities. 7 A.M. - 12 A.M.